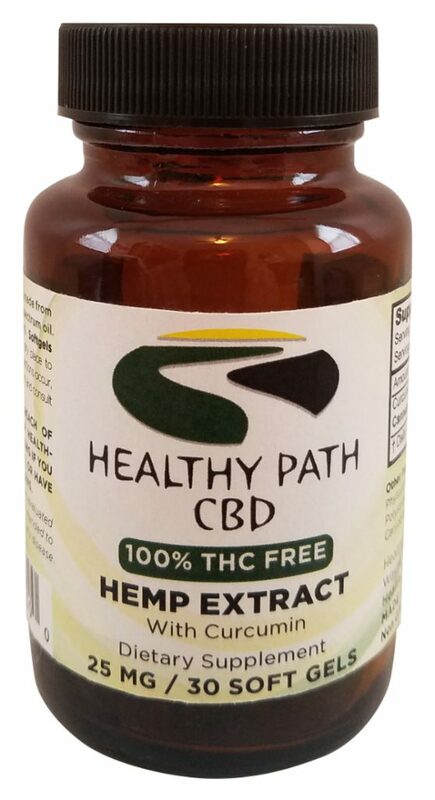 At HEALTHY PATH CBD, we are committed to bringing the world the highest quality organic CBD hemp products possible and to helping people live happier, healthier lives, the natural way! CBD, also known as Cannabidiol, is a natural compound found in the hemp (cannabis) plant that has been shown to have many significant health benefits, including effective anti-inflammatory, anti-anxiety, and pain-relieving properties. 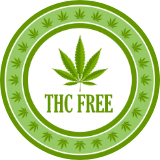 CBD is not marijuana, and will not cause a high or intoxicating effect, allowing users to enjoy the benefits of CBD without getting high. 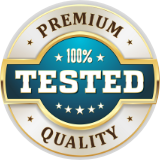 Our pure oil extracts, that make up our products, come from the highest quality, specially cultivated hemp (cannabis) plants, grown on licensed farms in Colorado. 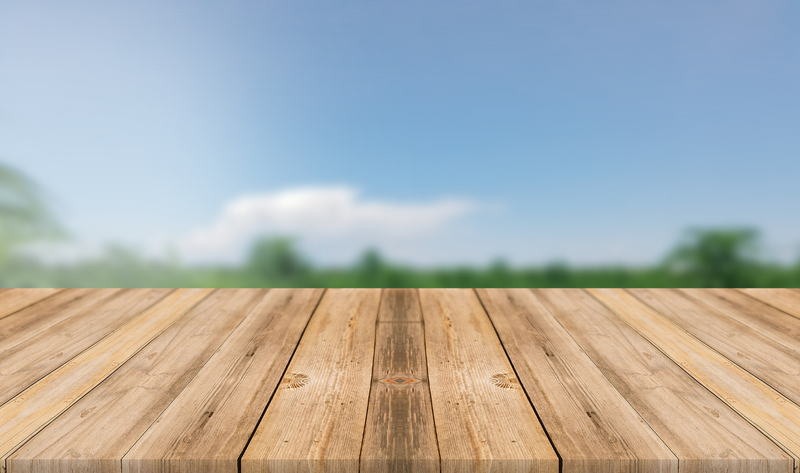 We oversee everything, from seed to product, directly to you. 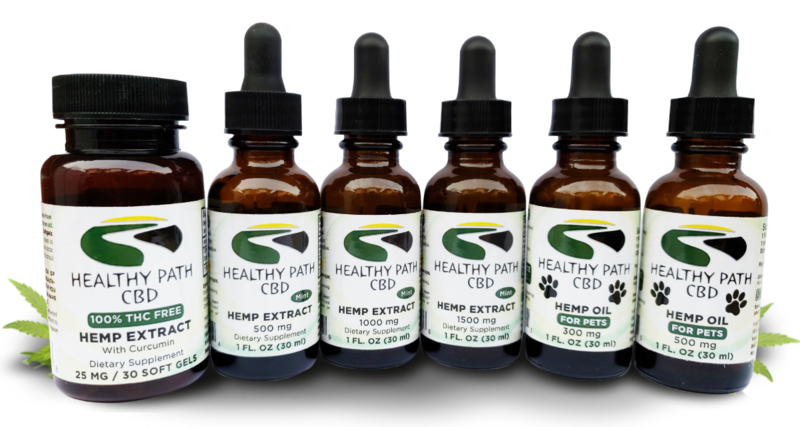 Our natural CBD hemp oil is 100% organically grown, and NON-GMO. 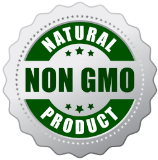 It is free of any additives, preservatives, or artificial ingredients. 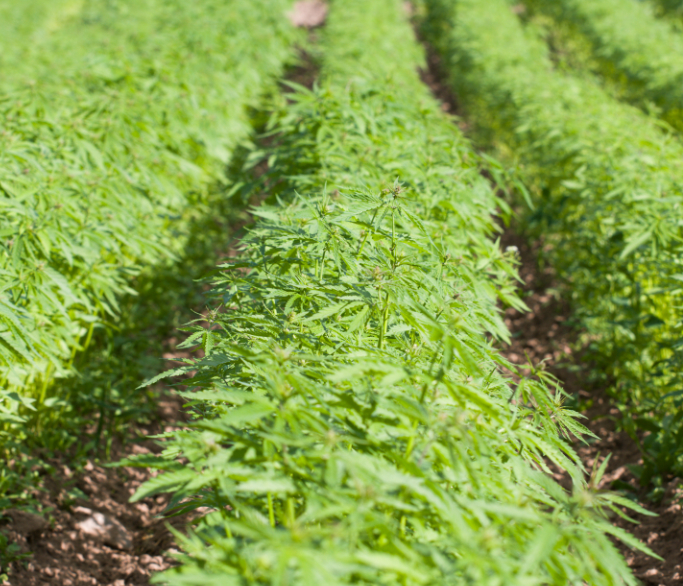 Our proprietary extraction process uses the entire plant to create our “Full-Spectrum” CBD hemp oil, while keeping intact all the other valuable cannabinoids and terpenes naturally found in the cannabis hemp plant. 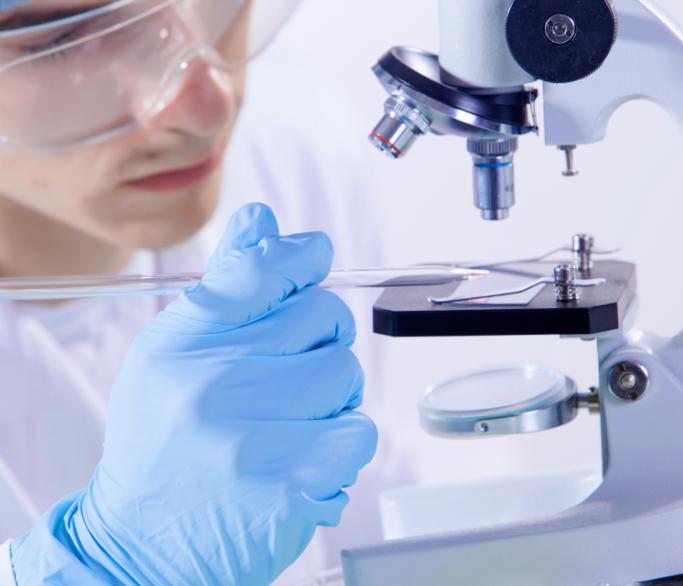 All of our CBD hemp oil products are subjected to strict laboratory testing, to ensure they contain the accurate amount of CBD potency, with zero THC, and are free from all pesticides, fungicides, heavy metals, and mycotoxins (mold). I’ve been a chronic pain sufferer for 6 years due to my Fibromyalgia condition. 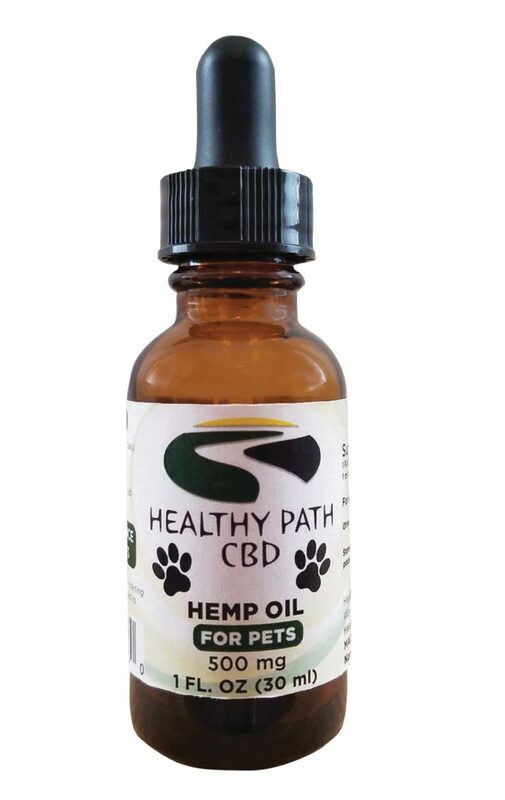 Healthy Path CBD has allowed me to get off pain killers and has given me my life back. 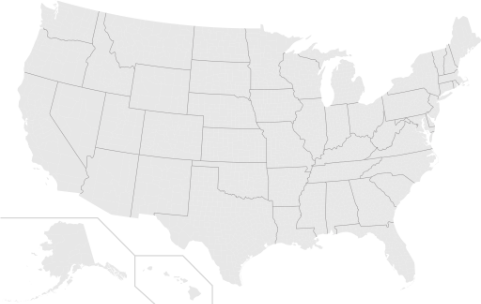 WE SHIP NATIONWIDE TO ALL 50 STATES, All our products are sourced from a licensed farm, registered with the state of Colorado, USA, and are in full compliance with the 2014 Farm Bill, Section 7606, that re-established the legal cultivation and marketing of hemp in the USA. 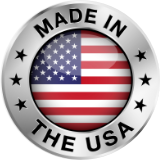 WANT TO BECOME A RE-SELLER OF OUR PRODUCTS? We are expanding nationwide and welcome working with retailers, health practitioners, individuals, and entrepreneurs, who want to join the CBD OPPORTUNITY. Sign up to have the latest news and product specials delivered straight to your inbox. 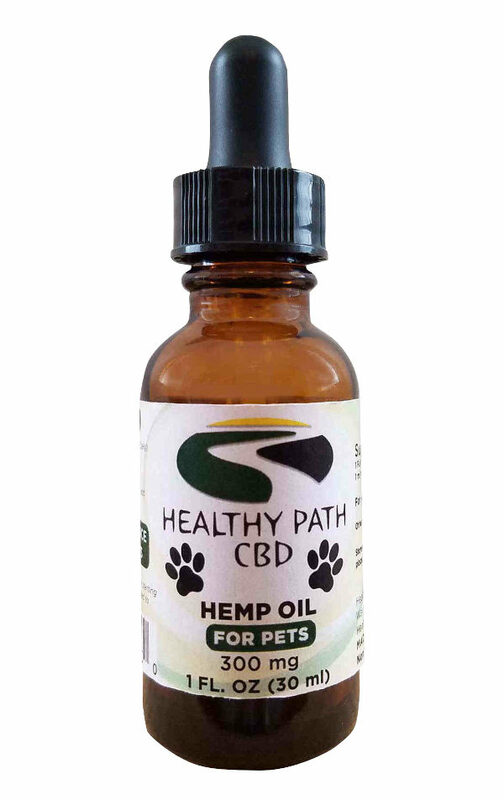 Copyright ©2018 Healthy Path CBD. All rights reserved.